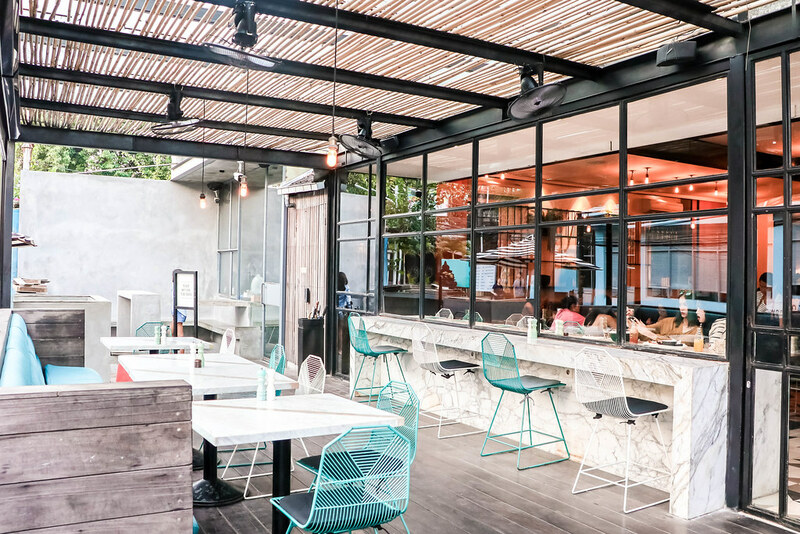 Seminyak is Bali’s most stylish and upscale beach resort area. 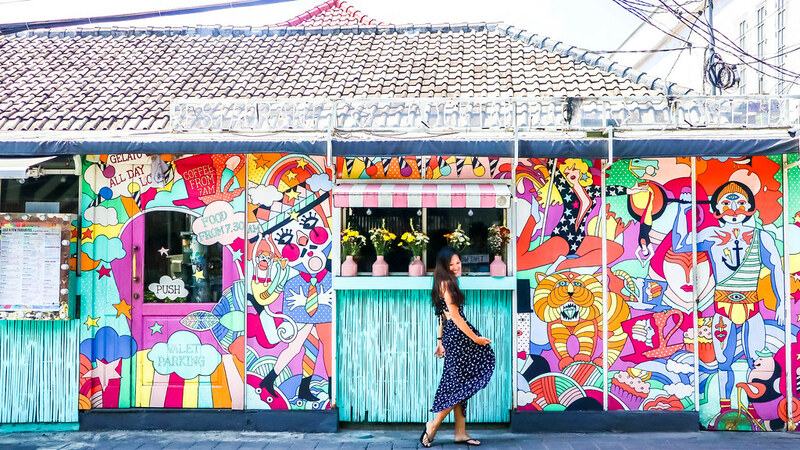 You will find international fashion stores along Seminyak’s streets and some of Bali’s top dining spots where international chefs cook up world-class cuisine. The scenes along Jalan Petitenget and Jalan Kayu Aya can be quite eclectic. The Petitenget Beach offers a more secluded ambiance in the day, but turn into a hotspot for party-goers at night. 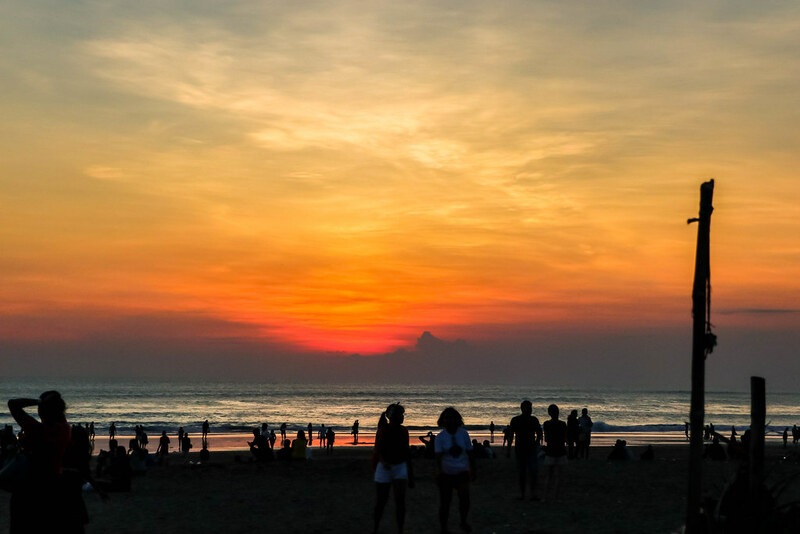 I’m not a party person, so I did not spend a lot of time in Seminyak. Here is my 3D2N itinerary. I took a 10am flight from Singapore to Bali, and arrived in the afternoon. 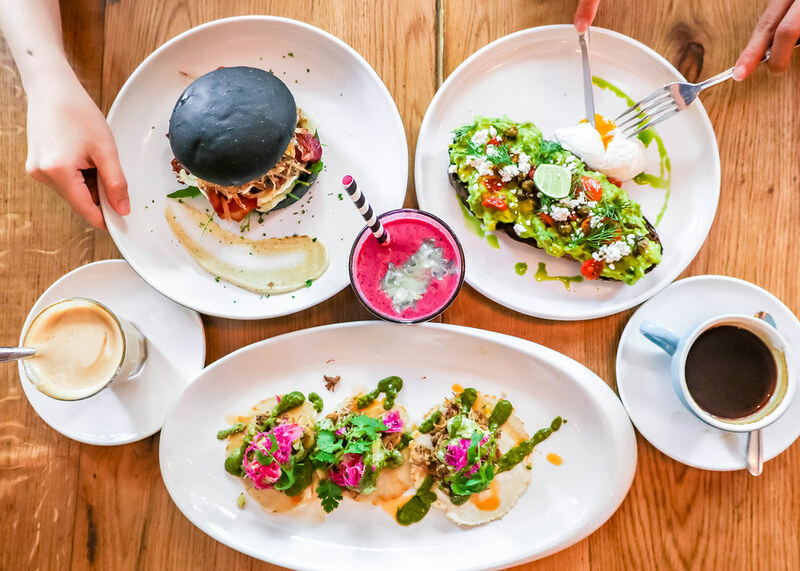 If you are taking red-eye flights, it’ll be best to give yourself time to adjust to the jetlag and spend the day fueling up on delicious eats and relaxing at the beaches. 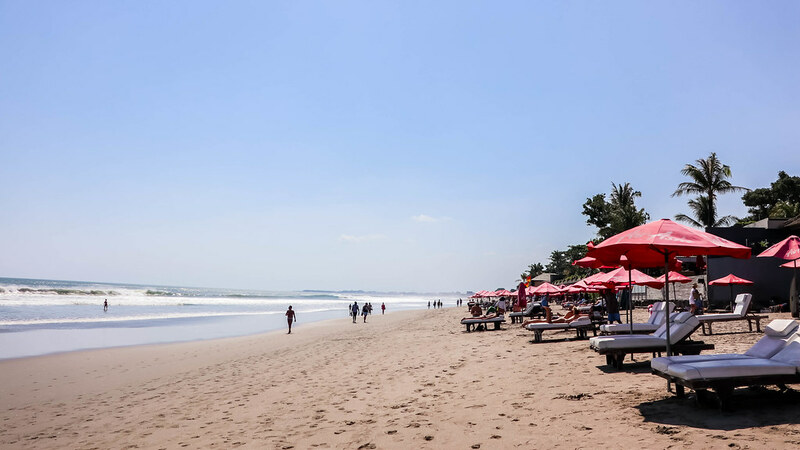 I recommend brunch or lunch at the Sea Circus before spending your afternoon at any one of the gorgeous beaches in Seminyak. The view of the sunset from the beach is spectacular. 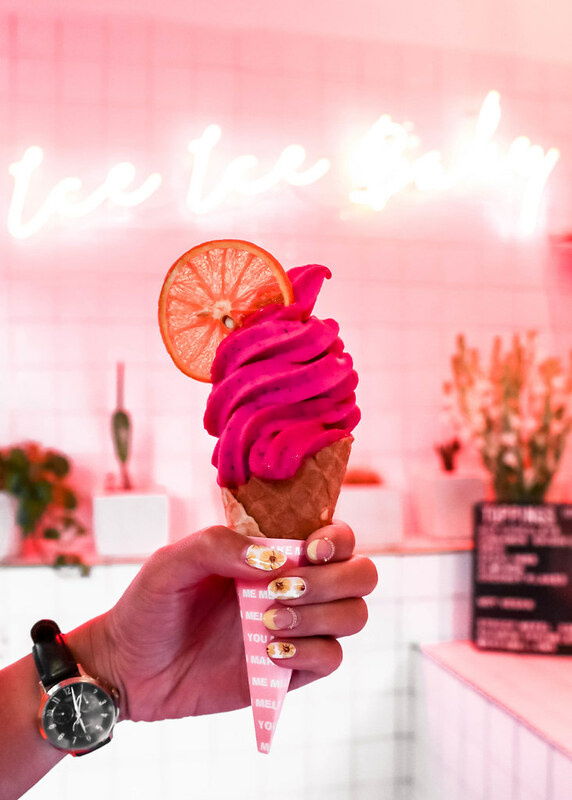 You can drop by Seminyak’s city centre for an ice-cream from Mad Pops before heading to a beach club in the evening. 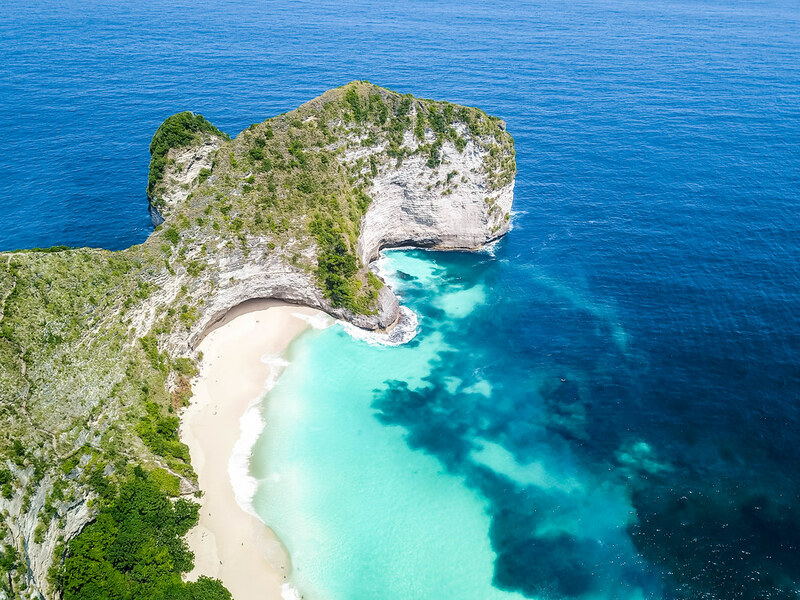 On Nusa Penida, you can visit unique Hindu temples and spectacular cliff formations and lagoons. 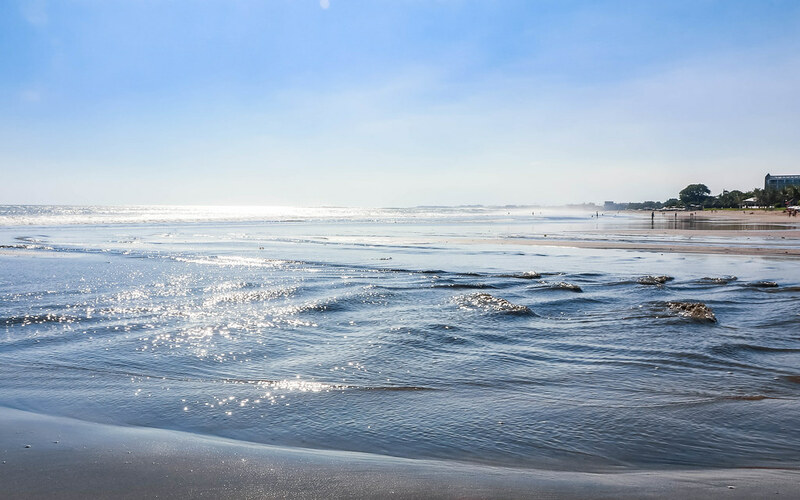 This island consists a very limited number of hotels and tourist features, but what it lacks in infrastructure, it makes up for with its unspoiled natural beauty and rare cultural highlights. 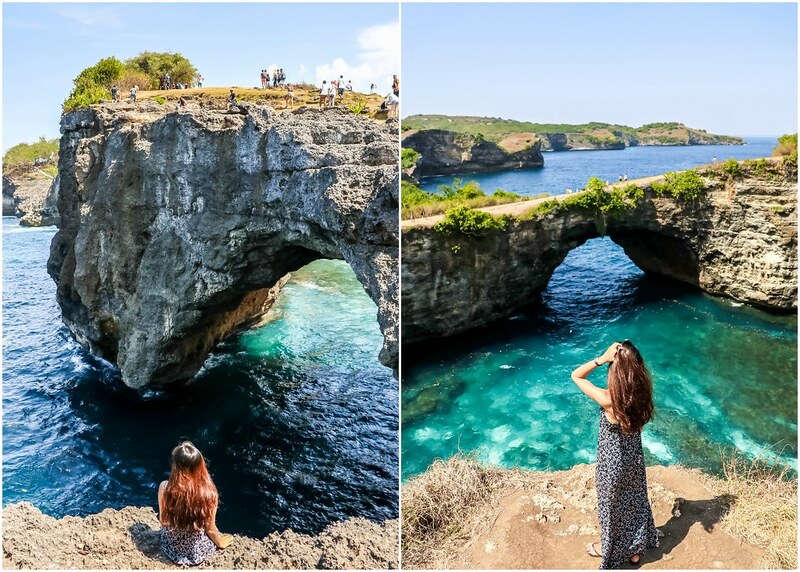 Situated in the village of Bunga Mekar on the southwestern coast of Nusa Penida island, Kelingking Beach is one of the top most visited spots on the island. I was awed by the view of a limestone headland covered in green, against the deep blue waters of the open Indian Ocean. This unique formation is reminiscent of a Tyrannosaurus Rex head, hence its nickname ‘T-Rex Bay’. Personally, I feel that enjoying the scenic seascape and taking photos from above would be sufficient. 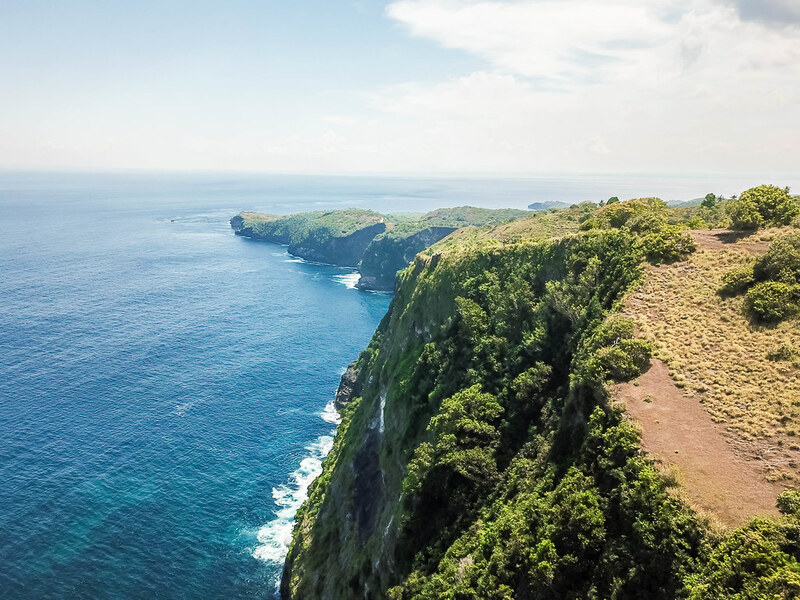 However, if you are fit and adventurous, you can opt to go down the rugged 400-metres cliffside hike and enjoy the secluded beach. I would suggest enjoying a swim at Angel’s Billabong instead. The natural infinity pool boasts crystal clear water, but do not swim too close to the edge or stand too near the edge for photos. The waves crashing against the infinity pool can be pretty strong and you might get sucked into the ocean. There is a path from Angel’s Billabong that leads to the Broken Beach, or you can just follow the crowd. 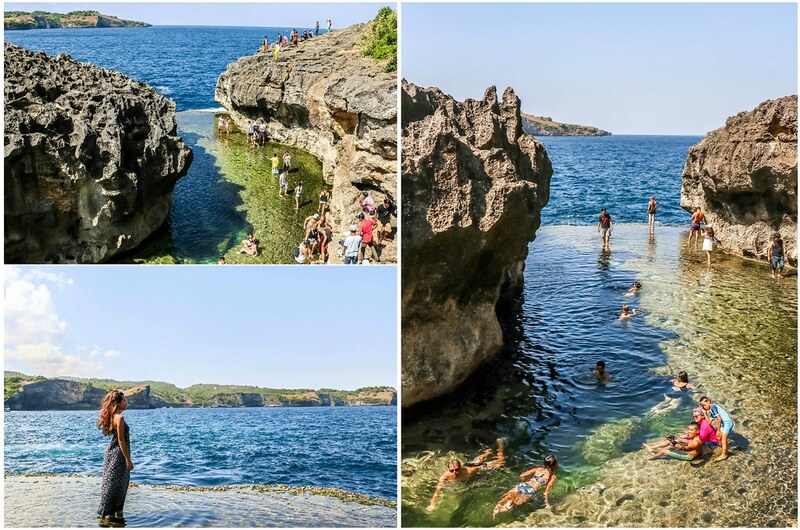 You’ll see the waves rolling in through an arched tunnel into a cove, creating a natural pool. However, it is not possible to go down to the cove for a swim. You can admire this beautiful sight from many viewpoints from the top. If you want to relax on a palm-fringed beach, head to Crystal Bay. 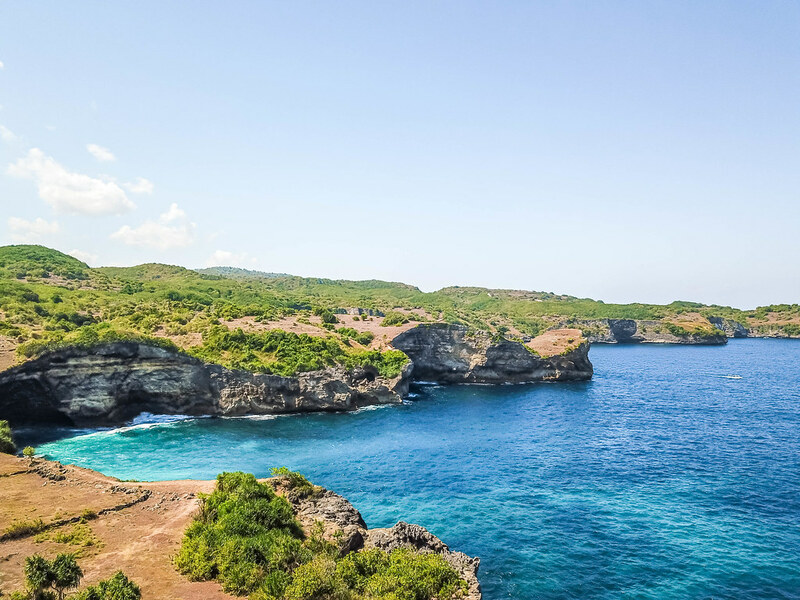 The bay is also known as Nusa Penida’s best snorkeling and dive site. 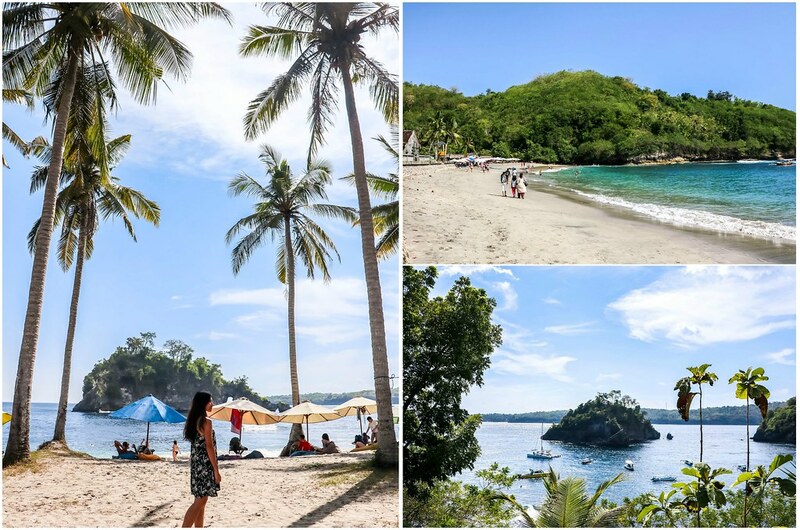 If you only have one day on Nusa Penida island, these are the top few attractions you should consider visiting. 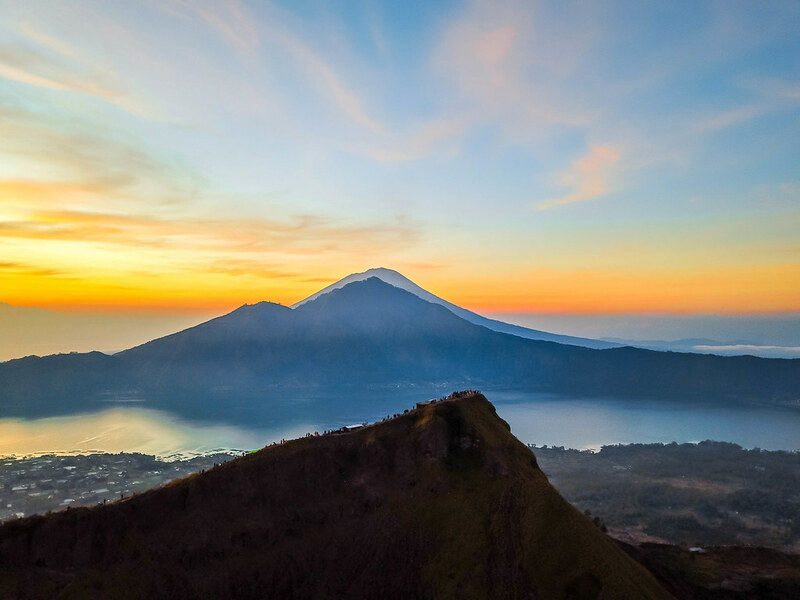 For many years, tourists have been hiking up Mount Batur volcano for sunrise views overlooking Mount Agung and Mount Agang volcanoes, and it’s not hard to see why. 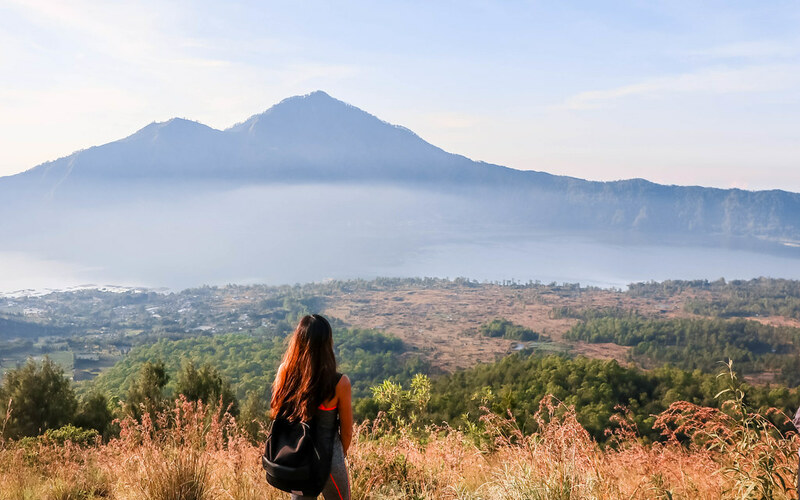 The hike itself is not very tough, but you need to be prepared to get up early for the drive to Mount Batur. I stayed in Seminyak, and the driver picked me up at 2am. Ascending the volcano which is 1,717 metres, or 5,633 feet, above sea level takes two hours for most people, but it also depends on how many breaks you need to take along the way. 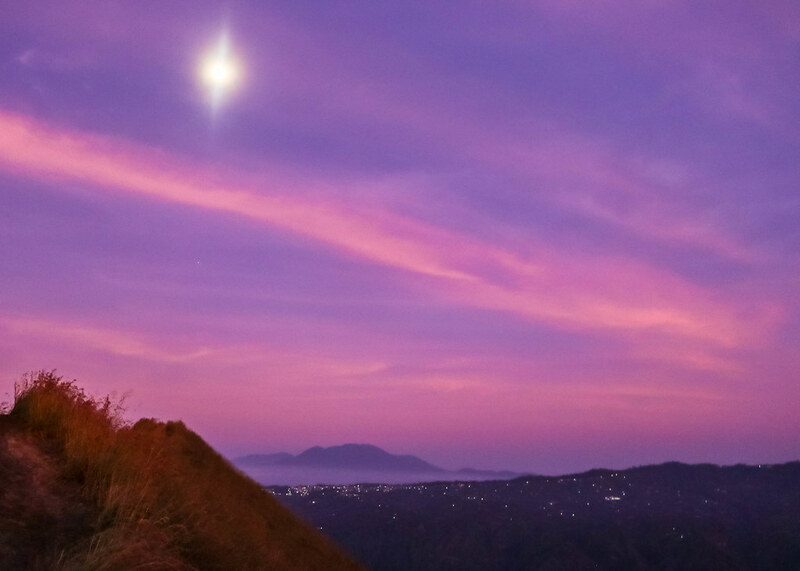 I reached the peak around 5.30am and spent an hour just taking in the sunrise. You can keep going up to wander around the crater of the volcano, see some monkeys playing at the temple on top and find some areas where hot smoke is creeping out of the volcano. After you’re done exploring, inform your guide and you can begin your descent. 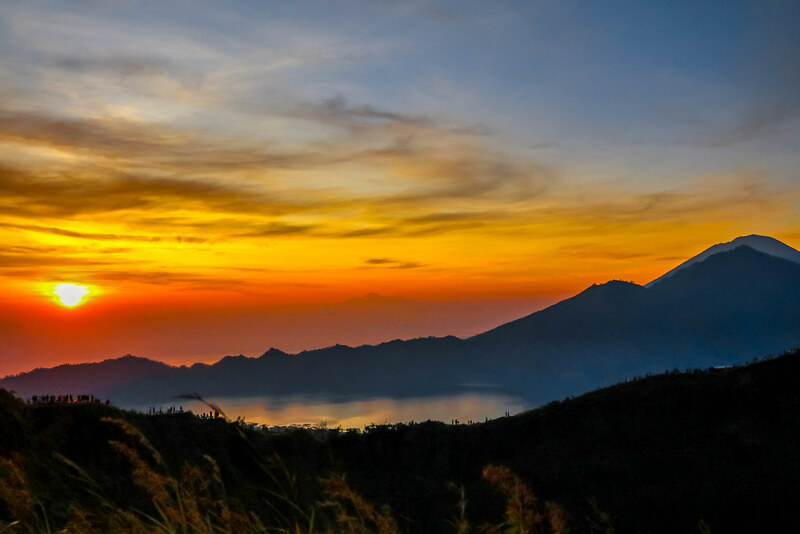 Needless to say, I napped all the way on the drive from Mount Batur back to my resort in Seminyak. Since I’ve worked out early in the morning, it felt so satisfying to have brunch at Sisterfields café. 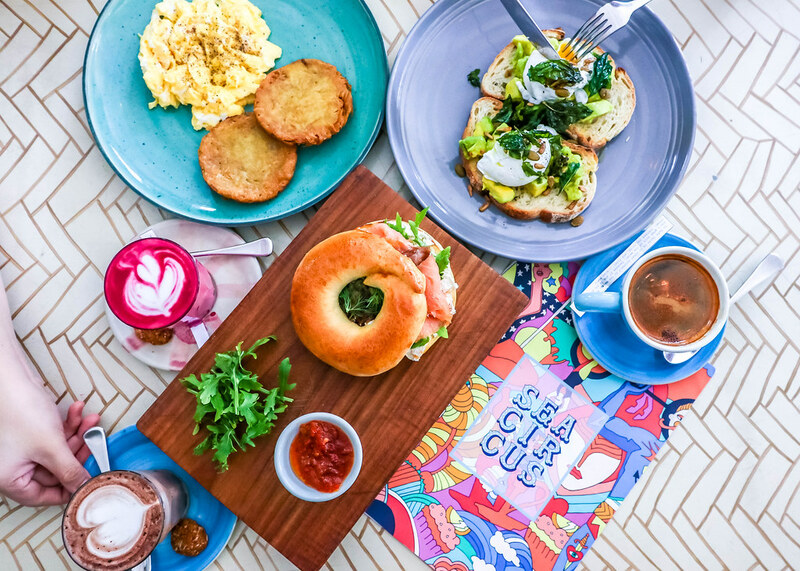 You can look forward to savouring typical brunch items such as avocado toast alongside quality coffee from Sibling Espresso and a wide range of cakes, pastries, smoothies and juices. Although Seminyak is an exciting neighbourhood, I preferred staying in Ubud which features a more peaceful environment. I also enjoyed exploring rice terraces and waterfalls around Ubud. Stay tuned for my articles on Ubud.